1. Fresh interpretive displays, contemporary Indigenous art space and expansion of cultural and educational programs. 2. World Heritage Site recognition from the United Nations Educational, Scientific and Cultural Organization (UNESCO). 3. Preserve and enhance the unique ecology of Wanuskewin as an example of the pre-contact Great Plains as a model for learning and teaching conservation. 4. 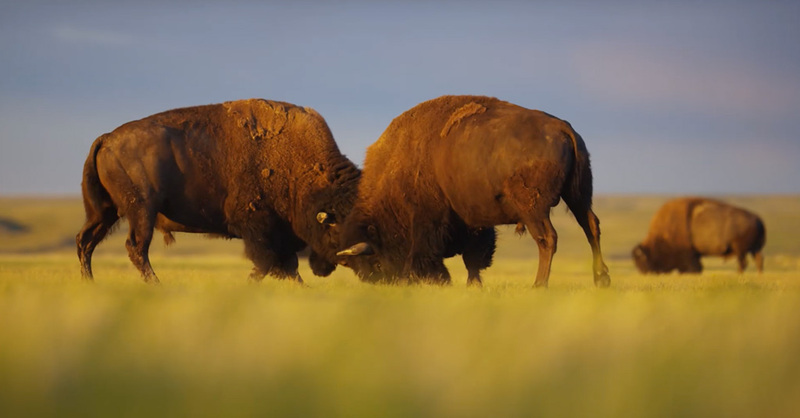 Establish a herd of genetically pure Plains bison at Wanuskewin as part of the cultural and ecological legacy of the land. Join us as we Renew the Dream. Donate to the Thundering Ahead campaign for Wanuskewin.